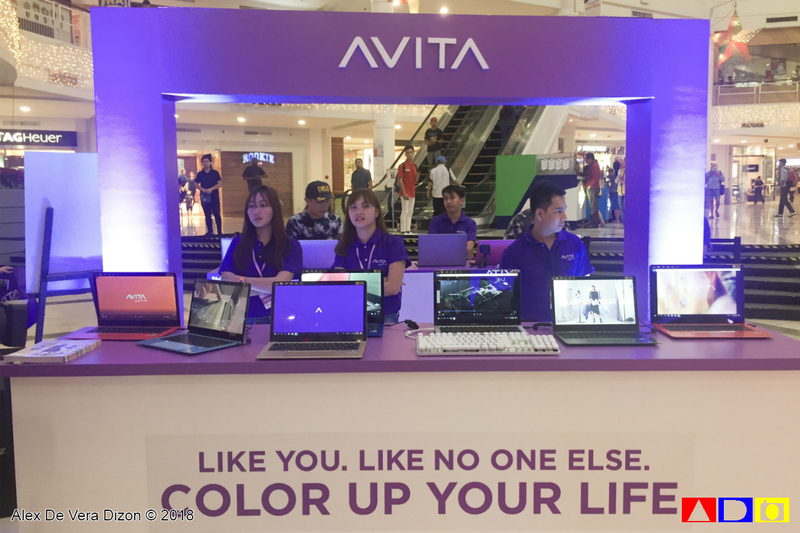 Right after its successful launches in Hong Kong, Indonesia, Malaysia, Singapore, Thailand and Taiwan, US lifestyle tech brand AVITA is finally here in Manila to splash more colors to Pinoy stylistas and geeks starting off with the launch its colorful laptops, the AVITA Liber. 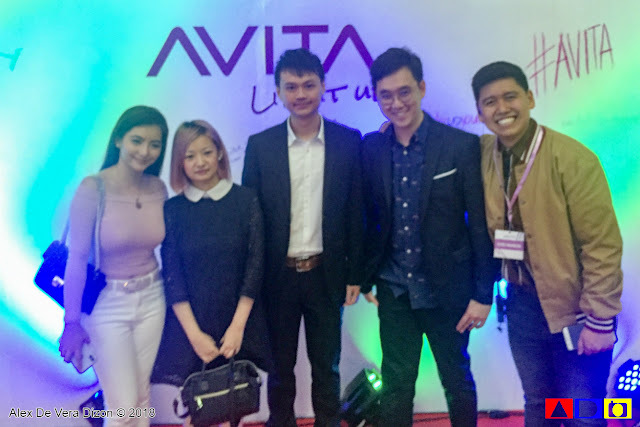 During its grand launch at Glorietta Activity Center, Mr. Alex Chung, Chief Executive Officer of Nexstgo Company Limited - the company that owns the AVITA brand - shares that they are absolutely thrilled to finally launch AVITA and its exiting range of gadgets here in the Philippines. 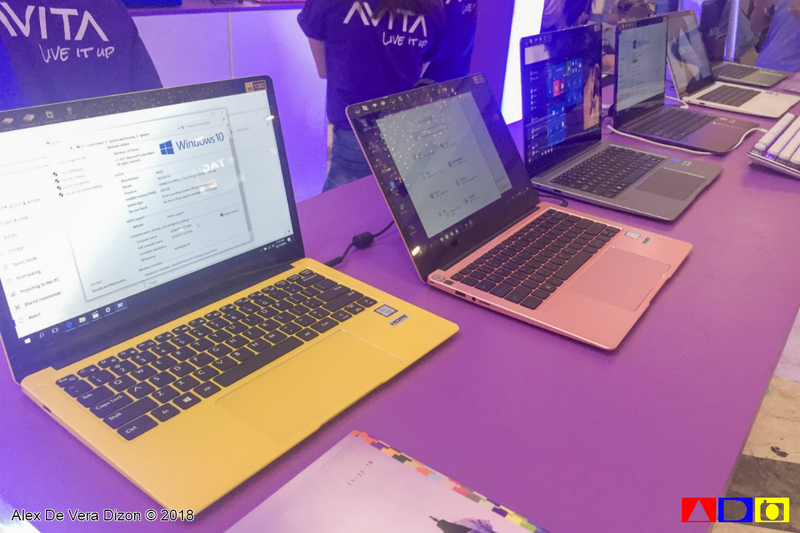 Splattered with astonishing vibrant, pastel, and everything in between colors, the launch featured a wide range of colorful laptops packed with powerful core that fashionistas and tech geeks will enjoy. 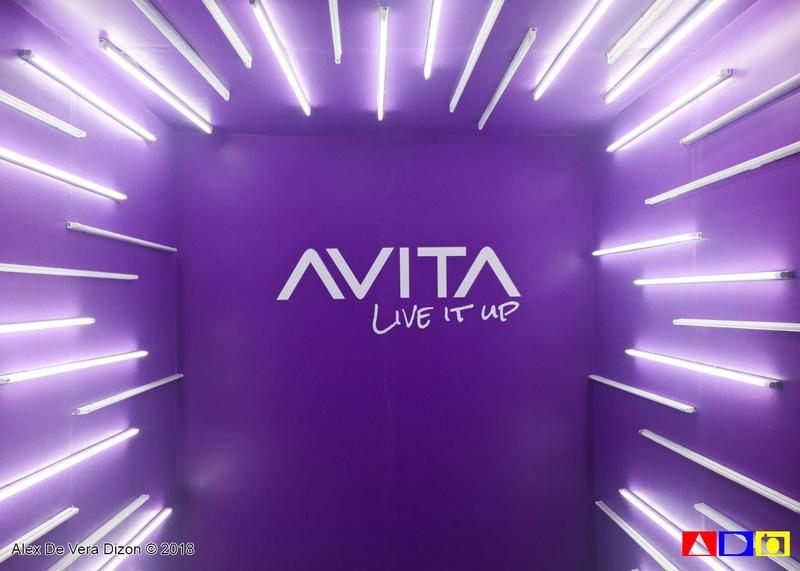 AVITA is a consumer lifestyle brand created by former R&D and branding team of Radio Corporation of America (RCA) in the United States in 2016. The brand is solely owned and run by Nexstgo since then. AVITA product series ranges from PC, smart home and IoT devices are from the realization of teh owners based on three core values: Liberty, Diversity and Individualism. Nexstgo is co-founded by Mr. Wilson Leung, CEO of Alco Holdings Limited and Mr. Alex Chung. Nexstgo is committed to bring new revolutionary experiences in technology through introducing a wide product range. The Company is growing steadily in the Asia Pacific region, having its headquarters in Hong Kong and Taiwan last august 2016. AVITA proudly presented at the event the two variations of AVITA Liber laptops that are now available in various Octagon Computer Stores in Metro Manila including The 13-inch Avita Liber powered by 8th Generation Intel Core i5 and i7, and the 14-inch Avita Liber, which is powered by Pentium N4200. AVITA takes pride of their full-metal enclosure laptops. But don't get intimidated with its metal enclosure as this only weighs 1.35kg. Each laptop has SSD storage options of up to 512GB and MiscroSD. These also carry two USB 3.0 ports (supports quick charging), as well as Micro/Mini HDMI port. As for the battery and security, each laptop can stand up to 10-hour battery life, and equipped with Windows Hello and a fingerprint reader. And as a treat, AVITA is offering 50% discount on their AVITA LIber 14-inch for the first ten (10) customers of Octagon Computer Store - Glorietta 2 on November 22, and of Octagon Computer Store - SM Megamall on November 24. 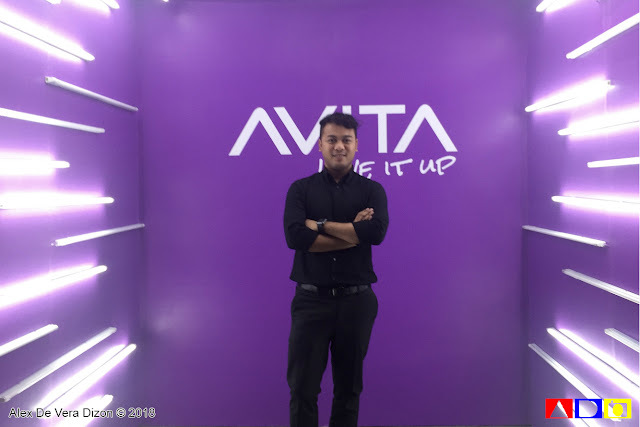 To know more about AVITA, you can visit their website at https://avita.com/ph or follow them on Facebook and Instagram.